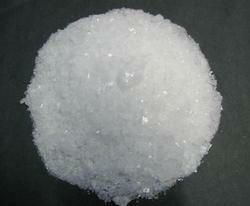 We manufacture various Zinc salts like Zinc Oxide, Zinc Sulphate, etc. 2). This dark green powder is slightly soluble in polar solvents, including water. It is used as a catalyst for cyclopropanation of alkenes. We are among the prominent names of the business that engage in the manufacture, supply and trade of Zinc Nitrate Solution. 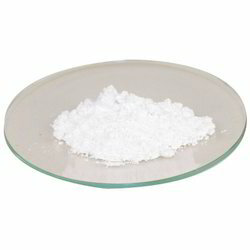 Offered inorganic compound finds a major application in the preparation of other iridium compounds. We are among the prominent names of the business that engage in the manufacture, supply and trade of Zinc Nitrate. 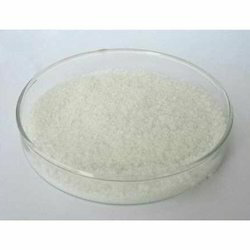 Offered inorganic compound finds a major application in the preparation of other iridium compounds. 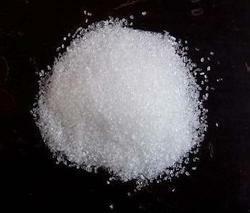 We are engaged in manufacturing and supplying a wide range of Zinc Sulphate that is widely used in various industries. This chemical is excessively used as an additive. 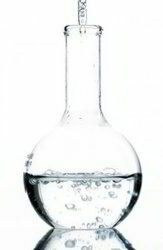 As a matter of fact this chemical is used in the manufacturing of chemicals, cosmetics and other agricultural products. 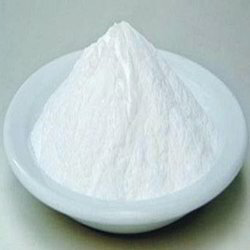 Zinc Sulphate is utilized in multi industrial applications such as Pharmaceutical, Inorganic and Chemical Industries. 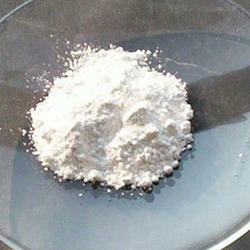 We are the manufacturer and supplier of Zinc Carbonate. 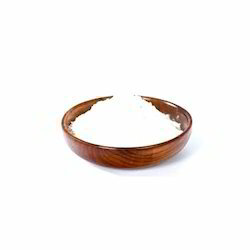 The Zinc Carbonate available with us is safe to use and skin-friendly. We have been consistently exporting the Zinc Carbonate to the international market at affordable prices This product is widely applauded by the customers for their purity, balanced composition and longer shelf life. Zinc stearate is a "zinc soap" that is widely used industrially. In this context, soap is used in its formal sense, a metal "salt" of a fatty acid. It is a white solid that repels water. It is insoluble in polar solvents such as alcohol and ether but soluble in aromatic hydrocarbons (e.g., benzene) and chlorinated hydrocarbons when heated. It is the most powerful mold release agent among all metal soaps. It contains no electrolyte and has a hydrophobic effect. Its main application areas are the plastics and rubber industry where it is used as a releasing agent and lubricant which can be easily incorporated. ZDC is a very fast curing, but too scorchy for extensive use as the sole accelerator in dry rubber compounds. It imparts high modulus to unfilled NR vulcanite, fast curing and confers good ageing properties. It gives absolutely non-staining vulcanite, free from odor and taste. A major use of ZDC in dry rubber is as a booster accelerator to speed up the thiaxzoles and sulphenamides based system, giving fast curing yet reasonably safe combinations. Mixtures of ZDC and TMT are valuable as fast curing accelerators for butyl rubber. It is also very useful for transparent rubber formulations. Looking for Zinc Salts ?